If you haven’t already, click here and enter your details to jump on the VIP list and be the first to know when the next challenge opens and I’ll send you a free copy of my Paleo Pantry list. >> Do you want to wake up feeling fresh, vibrant and full of energy? >> Would you like to lose excess weight, clear your skin up and get a better night’s sleep? >> Can you commit just 30 days of your life to achieve these amazing results? Then you are definitely in the right place at (almost) the right time – the next edition of the 30 Day Challenge is kicking-off on… watch this space! 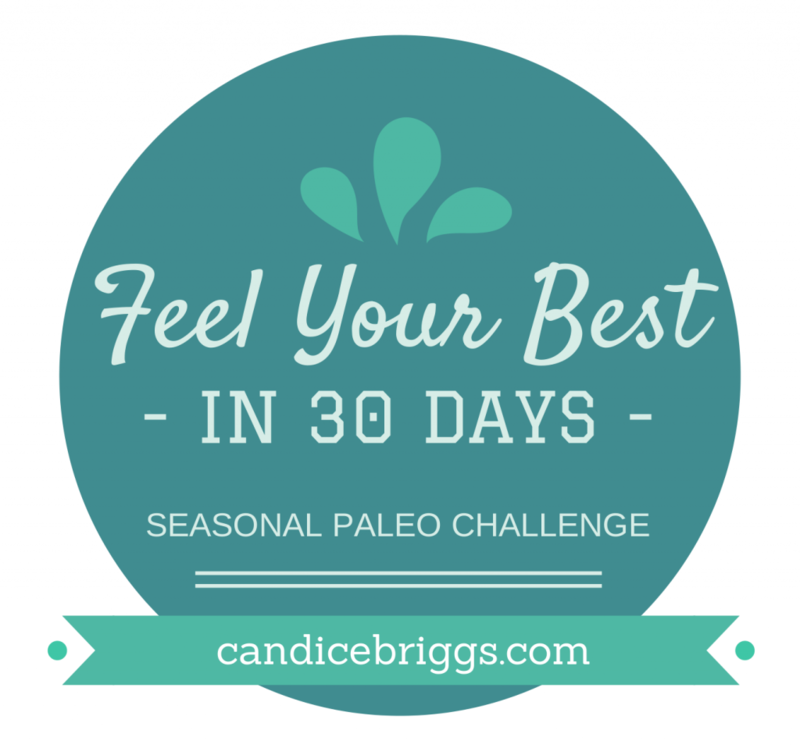 What is the “Feel Your Best in 30 Days” Seasonal Paleo Challenge? We focus on eating the way nature intended. 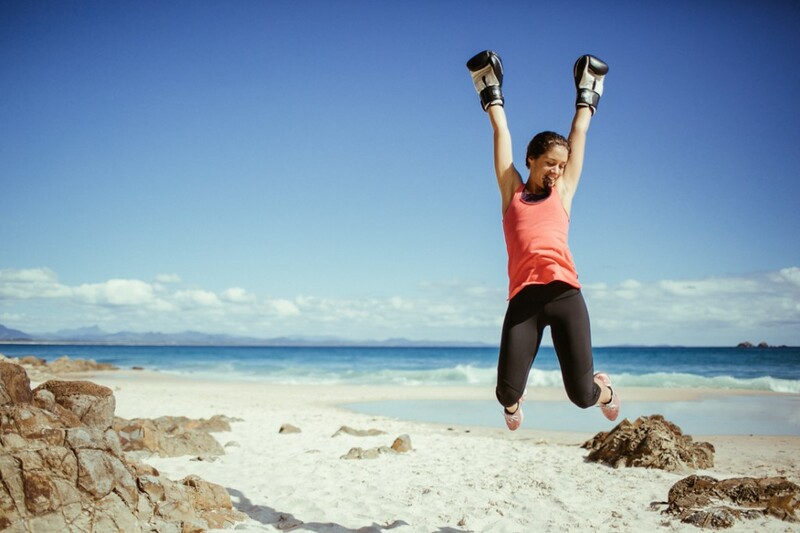 Become more in tune with how to maximise your energy through your diet! In fact, by removing simple carbohydrates from your diet, we allow your metabolism to normalise. We get you back to basics. Think of it as a reset and recharge. What’s included in the 30 Day Challenge? Membership to my private Facebook group where you can share your successes and day to day journey within the group. Plus direct contact with Candice, who will answer questions & keep you track!!! Past 30 Day Challengers Rave About Their Amazing Results! > Click here to read my in depth interview with two previous challenge participants. Ready to make the change that you deserve? I can’t wait for you to join me!